Jawatan Kosong AmanSari Hotel Desaru/AmanSari Residence Desaru, Johor Baru, 2018. 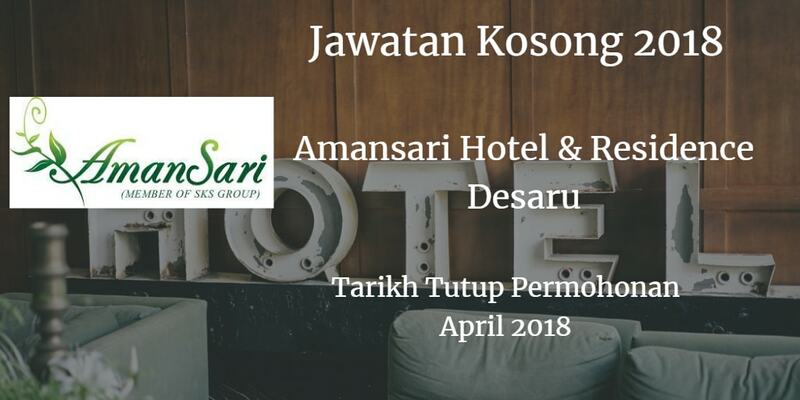 Syarikat AmanSari Hotel Desaru/AmanSari Residence Desaru Johor Bahru membuka peluang pekerjaan AmanSari Hotel Desaru/AmanSari Residence Desaru,Johor Baru, terkini 2018 ,ini. 0 Work together with Head of Sales & Marketing to plan sales promotion. 0 Increasing sales of the hotel rooms and function for both properties. 0 Increasing business opportunity and reaching the revenue targets and goals set by the hotel. 0 Finding and fostering sales through Corporate, Government, affinity groups and travel agencies. 0 Develop, cultivate and maintain clientele by enhancing existing relationships and solidifying new ones. 0 Professionally conduct routine telemarketing activities to identify new account. 0 Maintain complete and supported records of all Sales Agreement, Contract and quotation for the hotel. 0 Handles guests and employee enquiries in a courteous and efficient manner, reporting complaints or problem if no immediate solution can be found whilst feeding back a prompt follow up. 0 Maintains positive guest and colleague interaction with good working relationships. Respond to requests to undertake any reasonable task and secondary duties and to changes as dictated by the hotel, industry and company. 0 Any other duties as assigned by the Management. 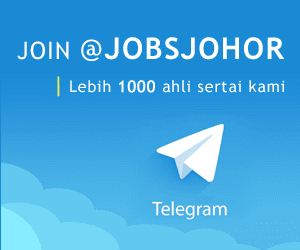 0 Require Ianguage(s) : English & Bahasa Malaysia. Able to speak other languages and local dialects is and advantage.